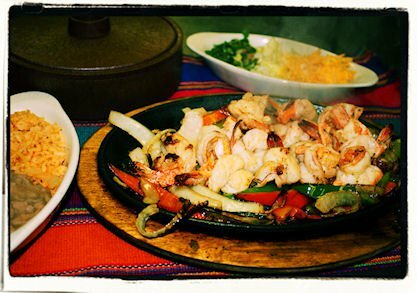 If you’re looking for quality Tex-Mex cuisine in eastern Oklahoma, you’ll find it at Fajita Rita’s in Fort Gibson. The folks at this family-owned eatery cook up all the classics like cheesy chicken enchiladas, deep-fried chiles rellenos and—of course—sizzling, delectable fajitas. 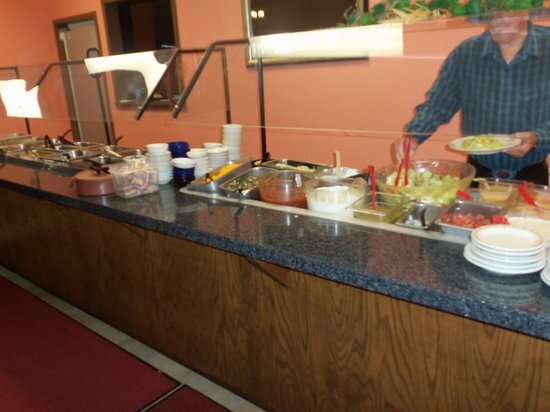 Order off the menu, or line up for their daily buffet featuring a selection of salsas along with all your south-of-the-border favorites. 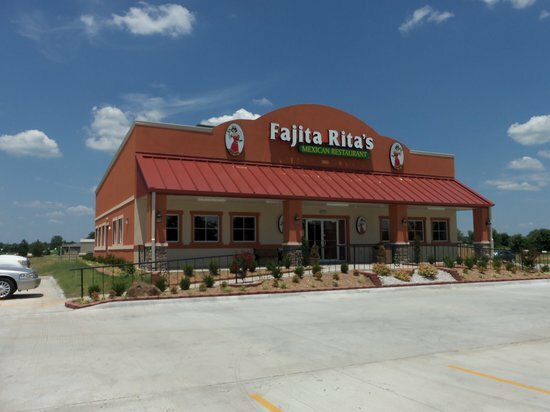 Drop in next time you’re traveling on nearby Hwy 62 and see why the locals love Fajita Rita’s.